Background: Grew up in blue-collar Medway, one of six children and the son and grandson of paper mill workers. He went to work at the same mill when he graduated high school. Career: Great Northern Paper Co., 1973-2002; Maine House of Representatives, 1980-1994; Maine Senate, 1994-2002; Senate President, 2000-02; U.S. House of Representatives, 2002-present. 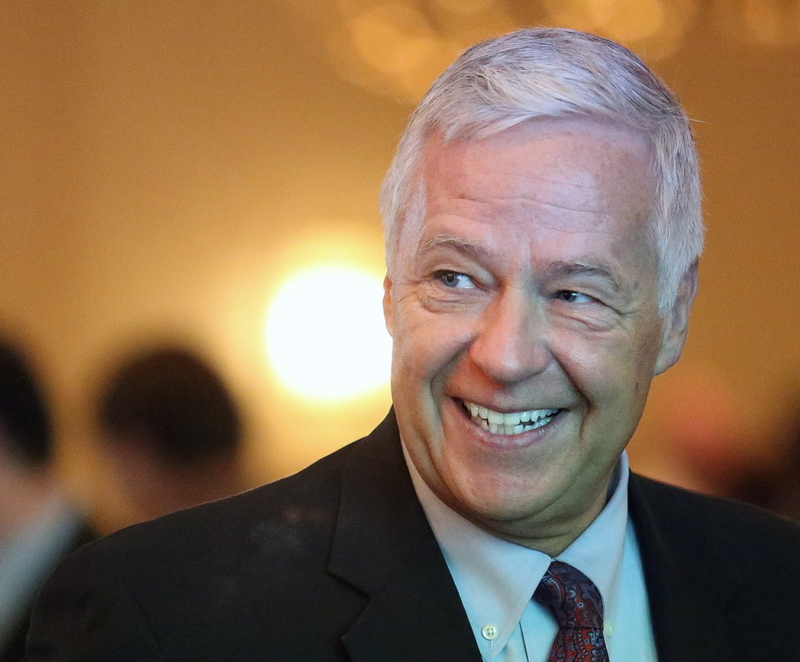 On the Record: Michaud has focused his campaign on his ability to work together to solve problems; emphasizing a nice guy tone and his experience building consensus to contrast with LePage. In Congress, Michaud has become known as an advocate for veterans and for fair-trade policies. He was a reliably Democratic vote on most issues, but was a member of the fiscally conservative Blue Dogs.